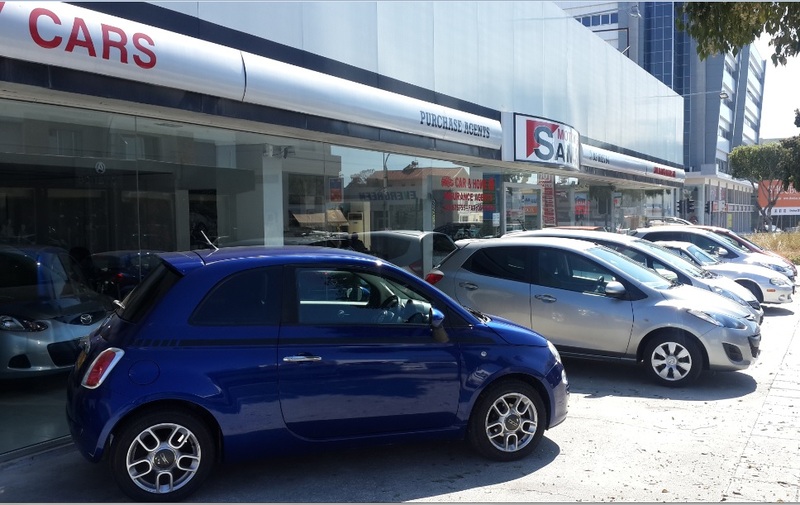 Sams Motors of Cyprus is a purchase agent of new cars and motorbikes. As such, I am pleased to offer the expatriates living in and near Limassol, as well as my fellow Limassolians, duty-paid ,duty free all makes new cars. Some of the vehicles that I can offer you are on the home page. As a supplier of duty-free cars, I am pleased to offer the airmen, soldiers and civilians of British Forces Cyprus. If you have always wanted a shiney new car or motorbike, your posting to British Forces Cyprus offers you an opportunity to buy vehicles at reduced cost. To ensure that you buy your cars or motorbikes with complete confidence, I comply with the British Forces Cyprus Code of Conduct. I will supply your vehicle serviced and valeted, with road tax, number plates and a European Certificate of Conformity. Ask me for export advice. As a fully authorized dealer, I offer all my customers an extensive and robust customer care package. For example, I can help you with finance and motor insurance. I can also arrange servicing in Limassol, as well as approved repairs, spares and accessories. The Contact Section of this web site offers you directions to my showroom from the city centre, RAF Akrotiri and Episkopi Garrison, as well as a simple Limassol street map. You will find that my showroom offers you a friendly, family-orientated and – above all – pressure-free place to conduct business. 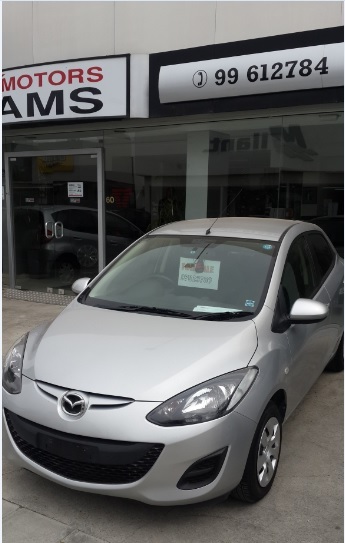 So, if you live in or around Limassol, and you are looking for a new/used car dealer to buy duty-paid or duty-free vehicles from, with confidence, then Sams Motors Ltd is the place to come! If you would like me to contact you, simply click on the car you are interested in and send me the electronic form . 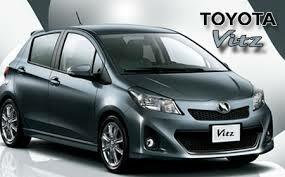 To browse the quality used cars in Cyprus that went on sale recently, click ‘Used Vechicles’. 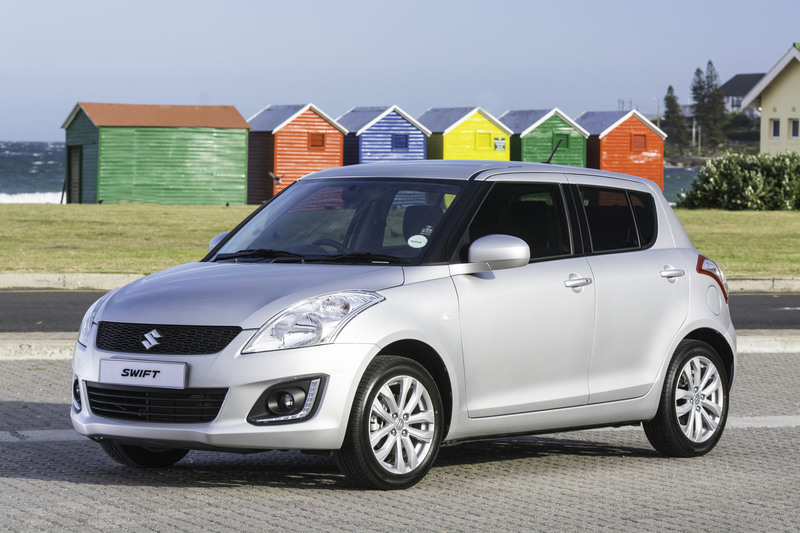 Alternatively,search for cars by selecting a make or a price range. 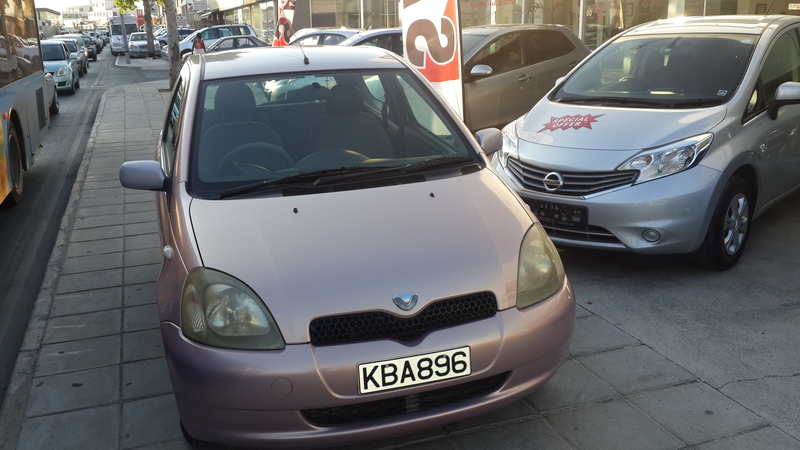 The quality of my used cars in Cyprus is more important to me than the quantity. Many have only had one owner. Many have full service histories. Most have low mileages. All will have Cyprus MoT certificates, services, valeting and renewed car tax, where necessary. I offer no-nonsense, limited guarantees. You can ask me to send you an e-mail when I release a fresh batch of used cars. This is a free service that you can cancel easily. If you cannot find what you are looking for, please let me know or contact me. I will consider part-exchange. Please arrange a valuation now. I may be able to help you with low-deposit car finance and insurance in Cyprus, under my customer care package too.